Many eye issues can be prevented and are better treated as early as possible. But a study by Singapore National Eye Centre(i) discovered that only 38 percent of Singaporeans went for eye screening at least once a year. 90 percent of them believed that regular eye checks were not necessary if they could still see clearly. This is indeed an adverse finding because ageing and a busy lifestyle can leave our eyes more susceptible to damage and disease. Our gateway to the wondrous world, let's not take our sight for granted. Besides going for regular eye check-ups, a good diet can also help to improve your eyesight(ii). Here is a checklist of foods for good eye health. Many scientific studies suggest that vitamin C(iii), which is abundant in berries and citrus fruits, helps to lower the risk of developing cataracts and age-related macular degeneration (AMD). 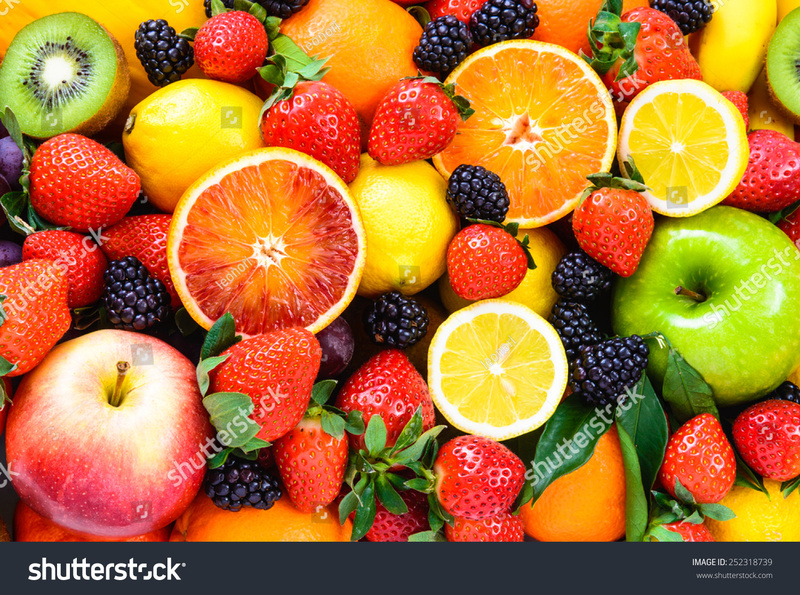 Vitamin C also maintains the health of blood vessels in the eyes. You can easily eat these fruits as they are or make them into juice or smoothies. 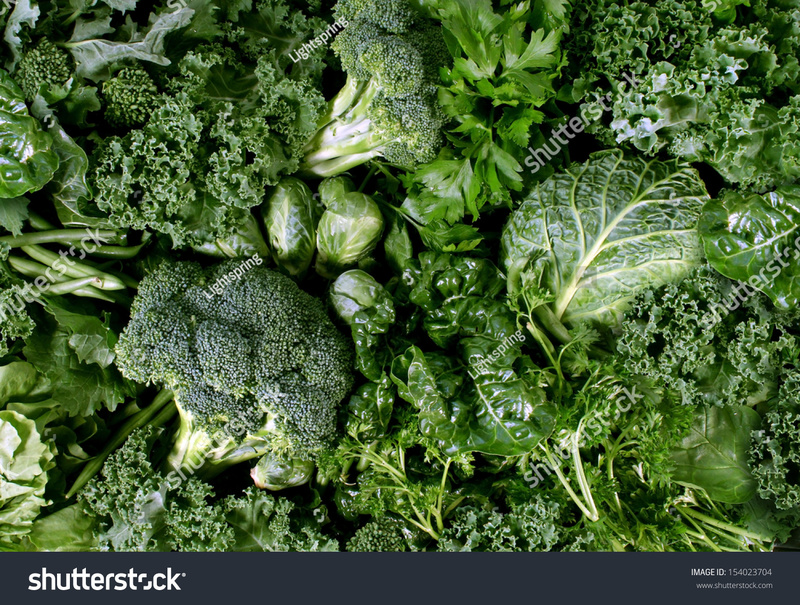 Greens like spinach and kale contain a lot of antioxidants lutein and zeaxanthin. These nutrients were essential in preventing damage to eye cells and slowing the development of AMD(iv) among sufferers. Opt for green salads for lunch or stir-fry your vegetables with garlic and a sprinkle of salt for a quick meal. 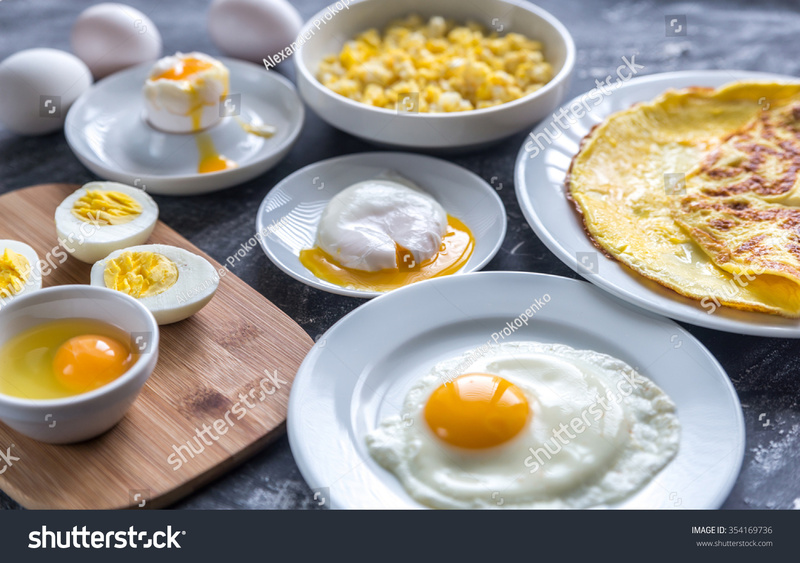 Besides lutein and zeaxanthin, egg yolks are rich in vitamin A that protects the cornea. Vitamin A keeps your cornea moist(v) to prevent dry eyes amidst your busy schedule. Also, from salad and sandwiches to poached eggs on your toast, eggs are so easy to include in your meal! After consuming all the vitamins, your body needs some zinc to help absorb the nutrients, especially vitamin A. Zinc helps to transport vitamin A from your liver to your retina. Be careful when choosing your meat -- avoid saturated fats from red meats because they may increase the risk of AMD. 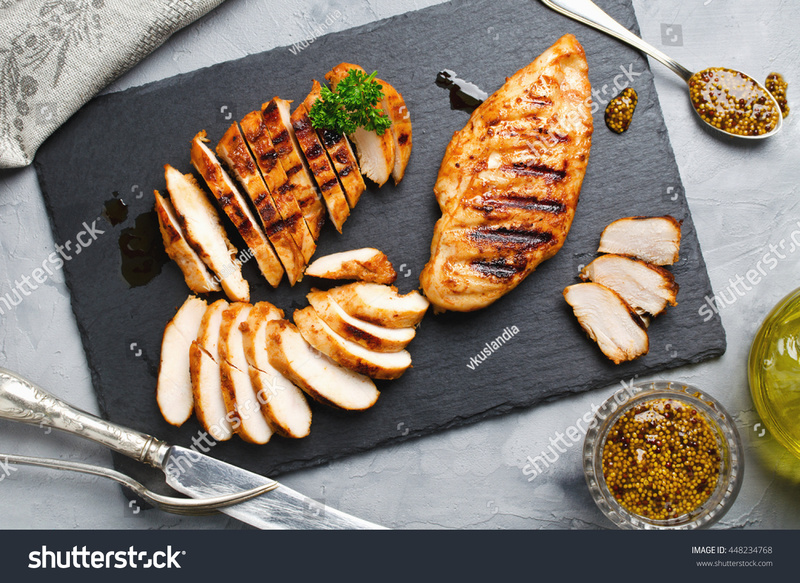 Lean meat such as chicken and turkey are great options for your diet. Omega-3 fatty acids, commonly found in oily fish, are long known for their nutritional benefits for brains and eyes. The DHA in omega-3 fatty acids helps to prevent dry-eye syndrome. 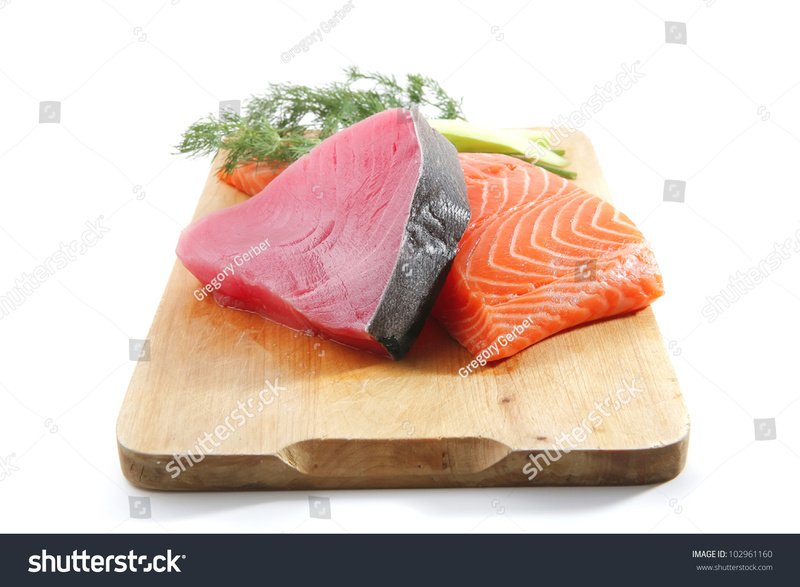 Some examples of oily fish are salmon, tuna and mackerel, frequently available in sushi shops and salad bars. Since young, we probably often hear our parents telling us about the benefits of carrots for our eyes -- and that's entirely true! Carrots are rich in vitamin A, which then get converted into beta-carotene. Beta-carotene helps to maintain the condition of your cornea and improve your eyesight at night. 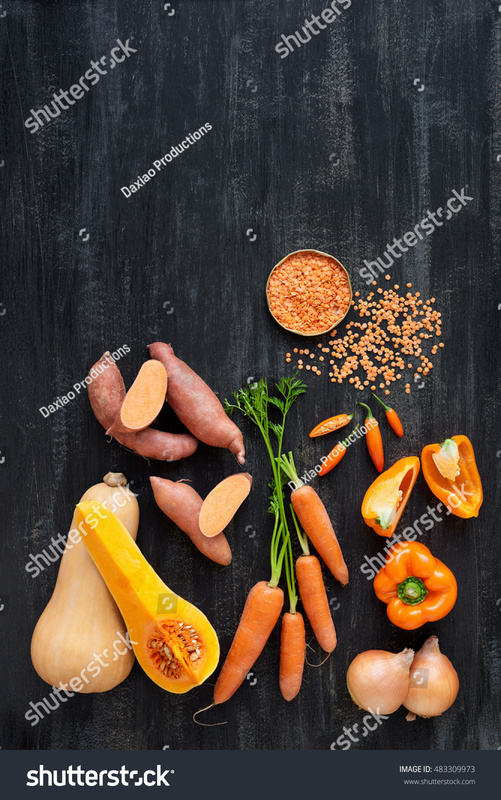 Carrots, sweet potatoes and squash are often made into soups or grilled for easy consumption. You can find plenty of vitamin E(vi) in these nuts and seeds. Vitamin E is essential in preventing AMD and cataracts by safeguarding healthy tissues from unhealthy molecules. 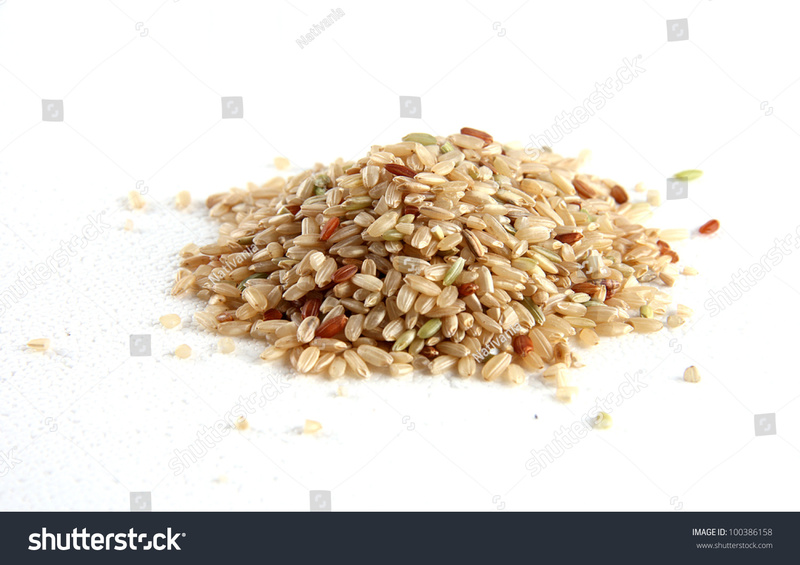 Sprinkle some of these seeds over your salad bowl or eat a handful of them for your snack time. If you are a big fan of rice, it's time to swap it with whole grains for more optical benefits. Whole grains have a lower glycemic index (GI) than rice and are helpful in reducing the risk of MD. The next time you are making a salad or grain bowl, choose whole grains to substitute pasta or rice. While all these foods can help you to maintain your eyesight, you may need some multivitamins to supplement your nutritional intake. Rich in vitamins, omega-3 fatty acids and antioxidants, multivitamins help to boost your eye health. Taking both nutritious foods and multivitamins regularly will help to keep your eyes in good shape!